Traveling with pets can be challenging, requiring a whole new set of preparations and safety precautions. Yet, on the other hand, the thought of leaving a beloved friend in the care of someone else can stir up feelings of worry, fear, and guilt. 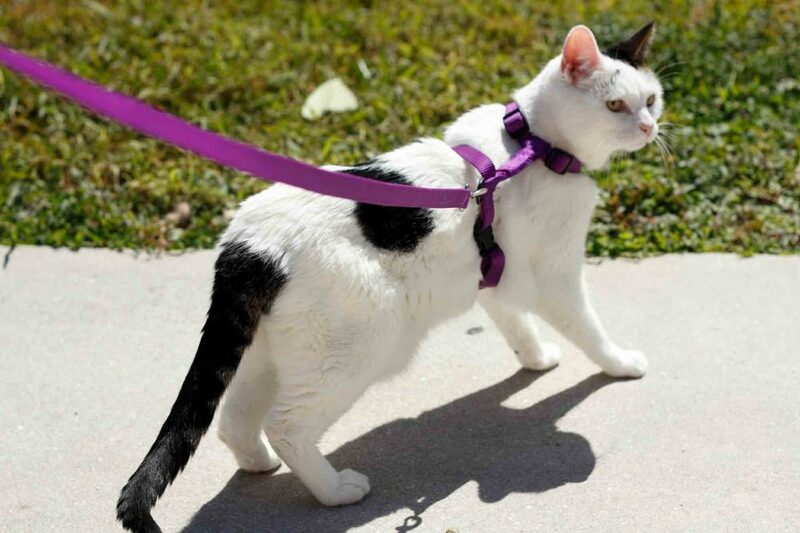 In an ideal world, we’d never have to leave our pets behind when we have to travel, and many cat owners struggle with what to do with their beloved felines when they have to be away from home. Whether cats should be declawed or not has become a hot-button issue in recent years. 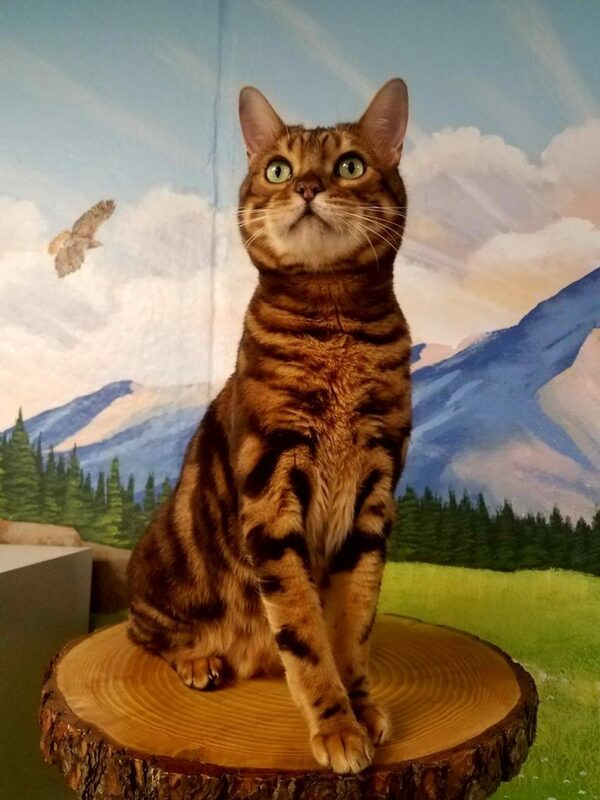 As a result, the declawing of cats has been banned in more than a dozen countries and in several California cities, and a bill is currently being considered that would make New York the first state to outlaw the procedure. 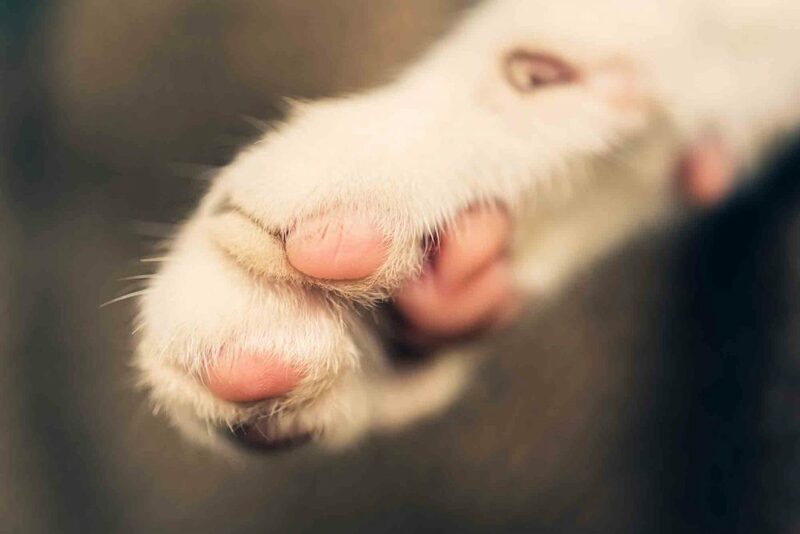 The surgery is currently legal in Colorado, although attempts have been made to introduce legislation that would ban the procedure to declaw a cat. 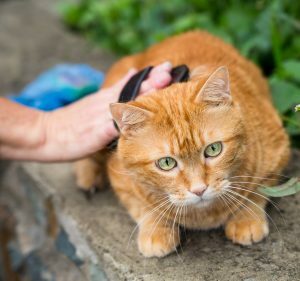 The American Veterinary Medical Association (AVMA) has taken the stance that declawing is not a medically necessary procedure, but that it can be beneficial in instances where the cat would otherwise be given up for adoption, or when the owners are immunocompromised and cannot risk being scratched. 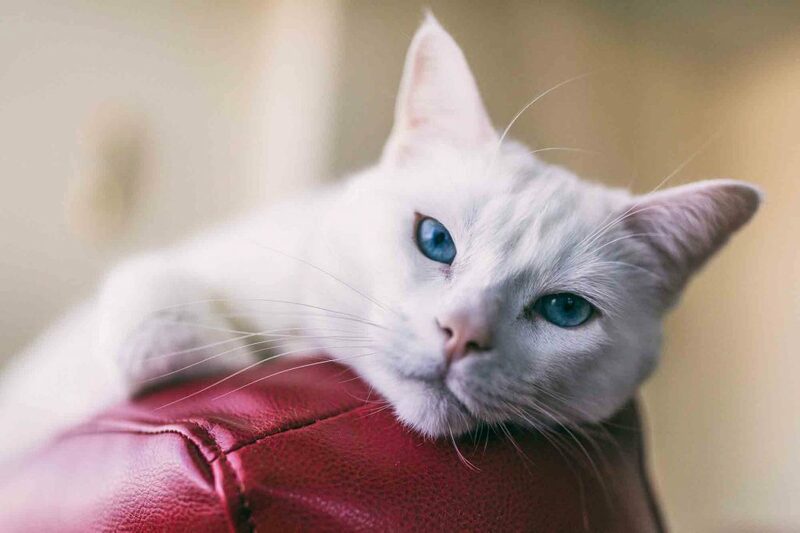 The AVMA and the staff here at Lone Tree Veterinary Medical Center agree that, before making a decision, cat owners should be fully educated on normal cat scratching behavior and alternatives to the declaw procedure, as well as the risks involved. 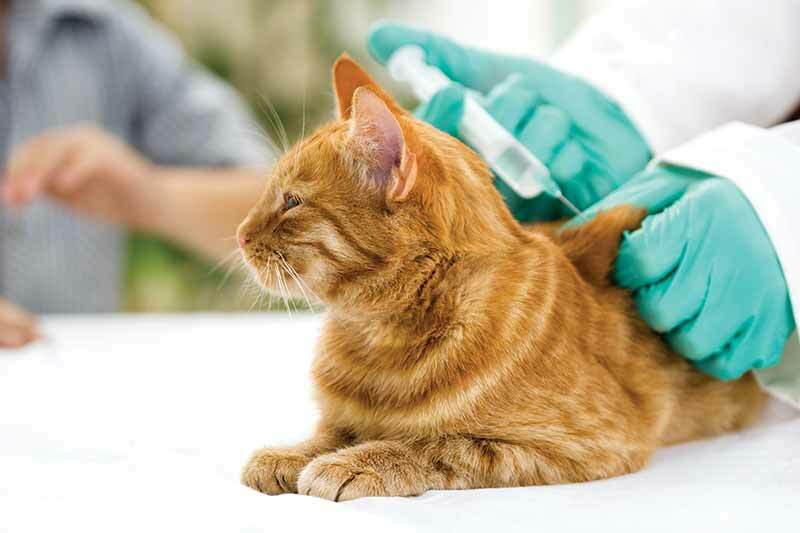 Our medical team works diligently to help cat owners with these alternatives. 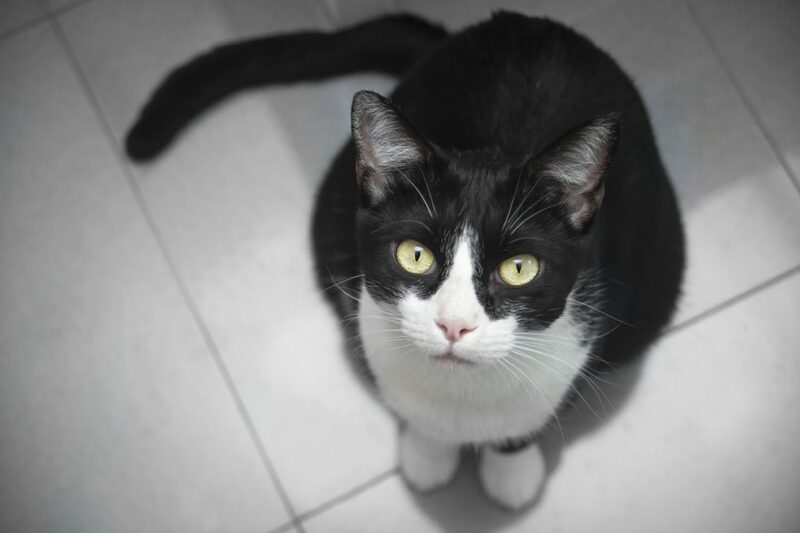 In the rare situation where all alternatives have been tried over time and have failed, in order to keep a cat in its forever home or avoid euthanasia, our veterinarians will provide the procedure. Anyone who has ever observed a cat fastidiously grooming herself, or carefully covering waste in the litter box, knows that cats are, by nature, very clean animals. Most kittens learn how to use a litter box from their mother before they come to live with you, but if you adopt an orphaned kitten or older cat, you may have to show her the ropes. 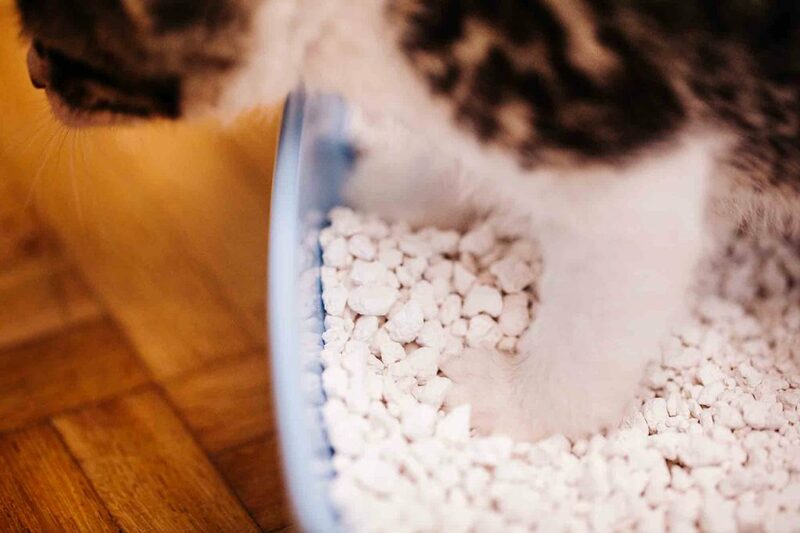 Our litter box training tips will get you started off on the right paw! 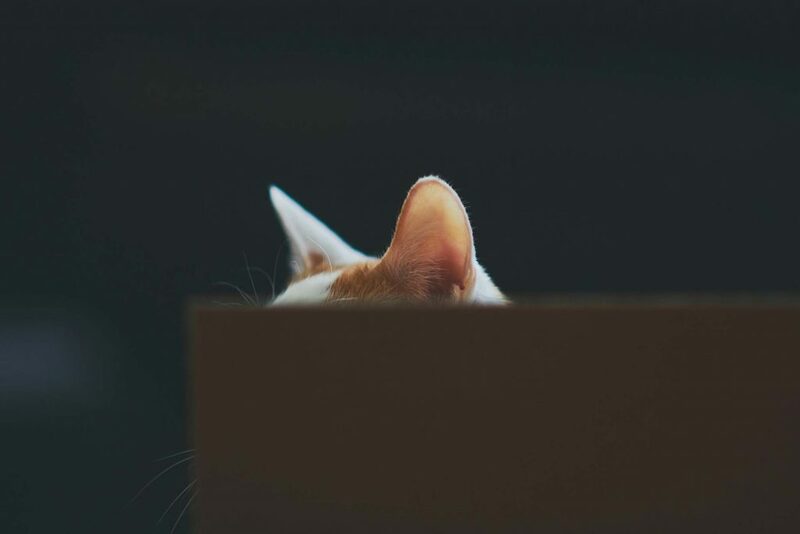 Although we have been sharing our lives with cats for thousands of years, which may have originated with their rodent control abilities, our modern day house cats are still considered to be semi-domesticated. This characteristic is quite different from dogs, which are considered fully domesticated and probably have been since caveman times. While we know that the kitty curled up in front of your fireplace is obviously different from a lion stalking the Serengeti, the similarities between the two may actually surprise you. Hairballs are an unfortunate part of life for most cat owners. That low, hacking sound you can hear from anywhere in the house is the telltale sign that kitty is about to deposit hairballs in the least convenient place possible. While it’s easy to assume that coughing or vomiting in cats is caused by a hairball, this isn’t always the case. Frequent coughing or vomiting in cats is not normal, and may indicate an underlying health problem.